What is the picture above showing? 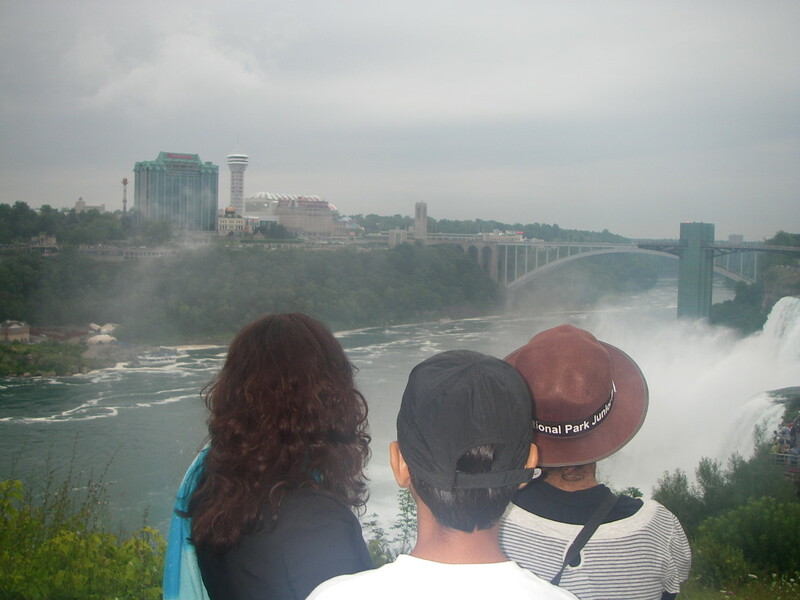 Many people cross the Rainbow Bridge to traverse between the USA and Canada (far background). After paying a hefty fee, visitors can climb on to the Observation Tower (far right), which we did not, to see the Horseshoe Falls from a better angle. The American Falls (centre right) can be seen from both northeastern and northwestern ends. 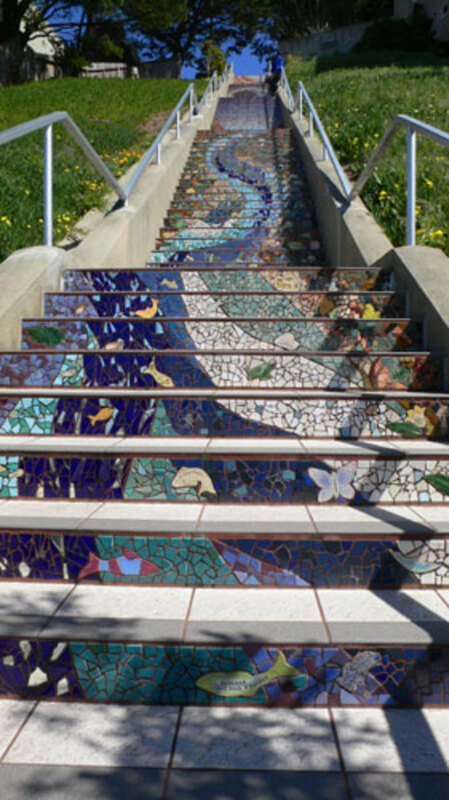 A hike from the mainland over a Pedestrian Bridge on to the Goat Island enables you to do that. 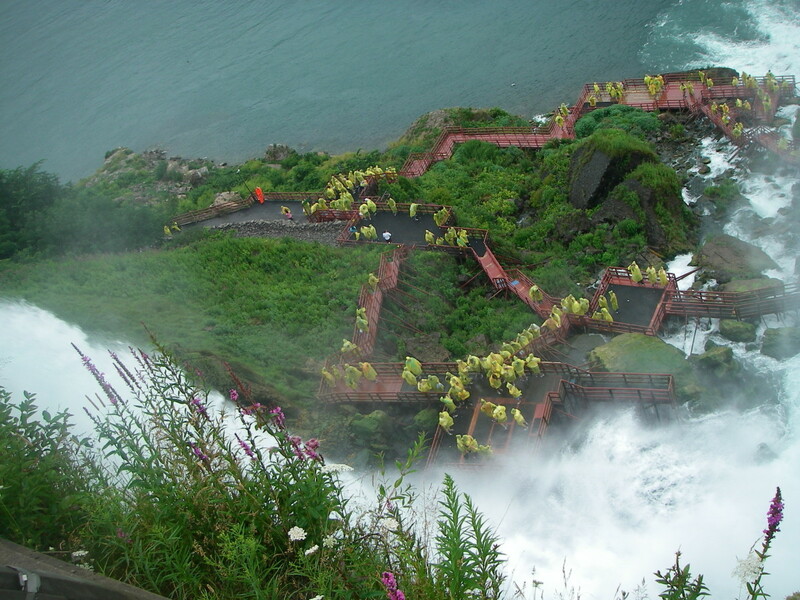 An overlook (bottom right) on the Canadian side enables you to have a clear view of the Cave of the Winds and falling waters of the American Falls. You can also watch Maid of the Mist (centre left) boarding passengers and plying on the rough waters from several platforms. Another thing that we enjoyed - watch the activities on Canadian side, especially the Niagara Parkway (centre left above the Maid). 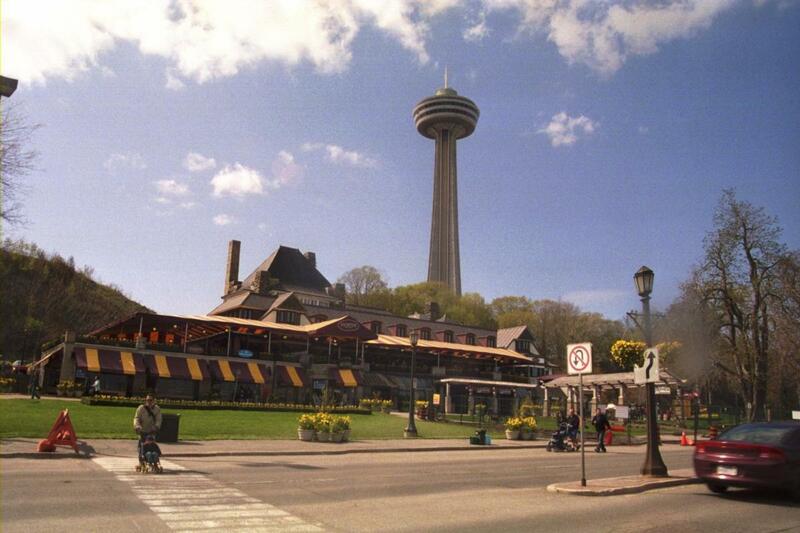 So what is the difference between experiencing Niagara Falls from the American side and the Canadian side? 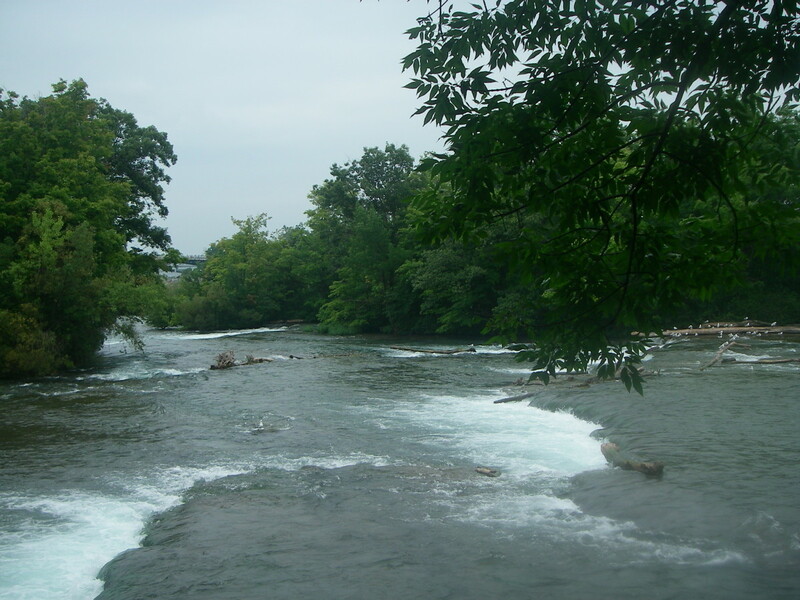 To start with I can say that the river, the rapids and the falls can be seen and enjoyed from the American side from a very close range. It is a windy and wet experience. You got to have a waterproof camera with you to take shots. Since I don't want to ruin my weather resistant DSLRs in such conditions, I only use water proof point and shoot cameras, which leads to quality of image issues. The quality of pictures from Canadian site are much better though. In the Niagara Falls State Park, you can actually stand right by the falls and see millions of gallons of water fall into the gorge right under your feet. For American Falls, you can actually experience its two branches turn into the Falls to your left and right. 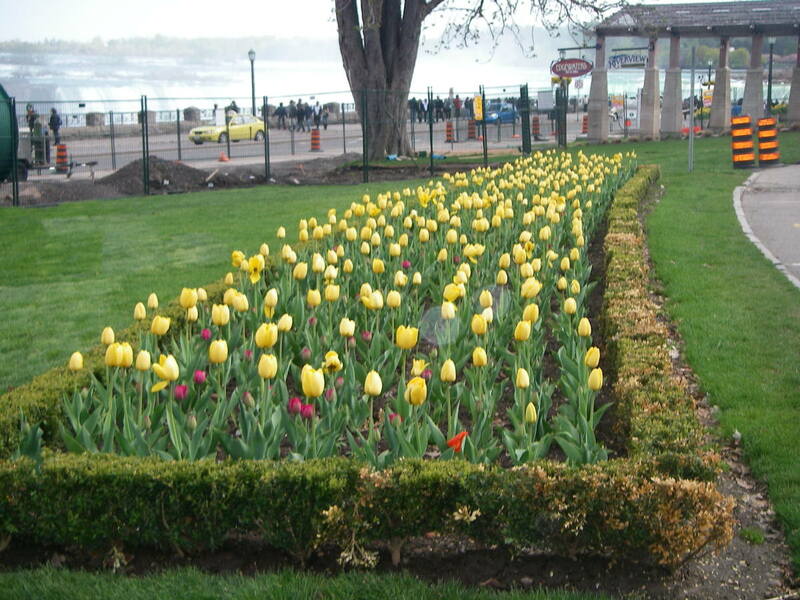 Besides, the views of Canadian side and activities taking place on Niagara Parkway are better seen from the American side than the other way round. 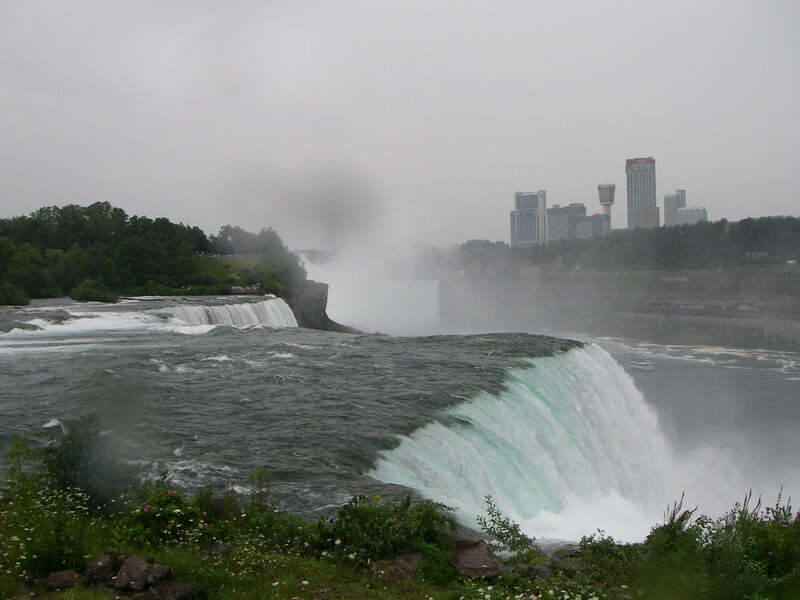 The views of the Horseshoe Falls and American Falls are better from Canadian side. 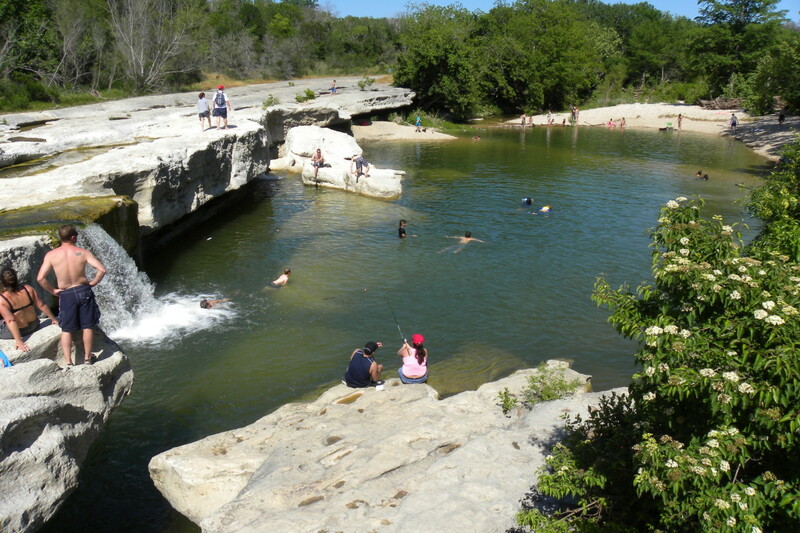 The two falls are better captured in photographs. 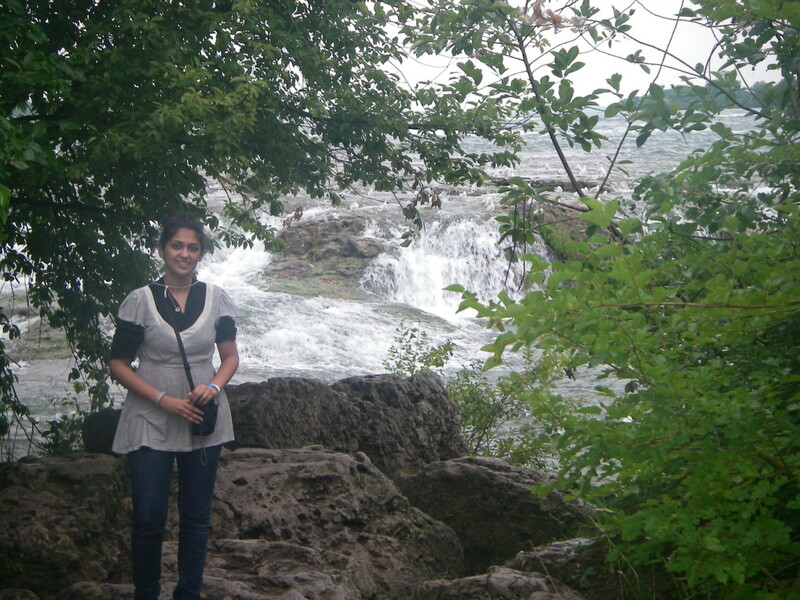 Hiking on the US side, especially in the Niagara Falls State Park, will bring you close to the Niagara River as it turns into a rapid and then leads you to the falls. 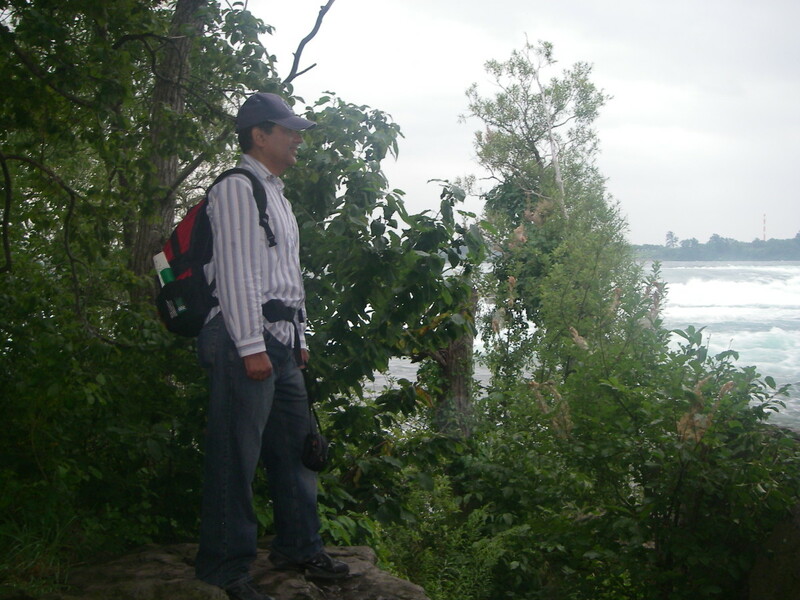 If you want to experience the wildness of Niagara River on Canadian side, you would walk on the pedestrian pathway along the Niagara Parkway upstream. The experience isn't that close and personal. Also, you can hike down the gorge of the Niagara Glenn Nature Reserve to see the river downstream of the falls up and close. 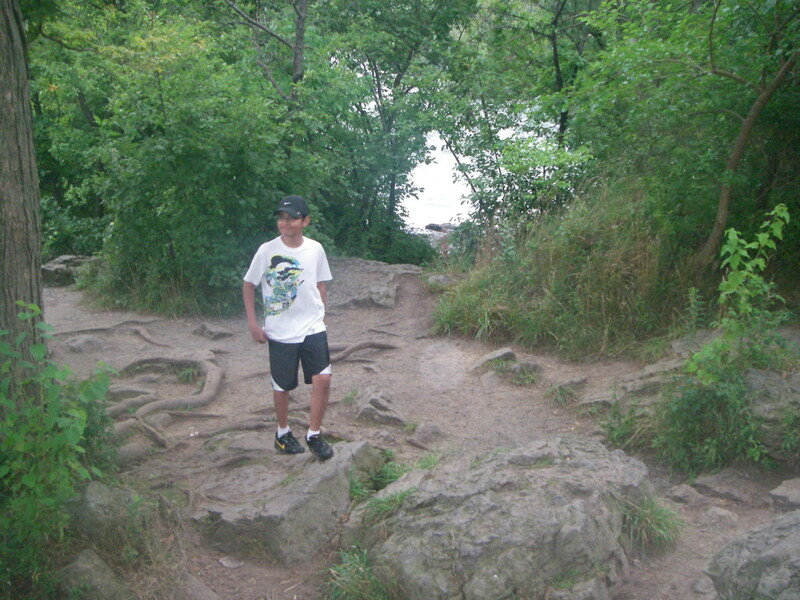 Niagara Falls State Park on the American side offers you with an opportunity of mini-Islands hopping. Some of the islands accessible to visitors are Green island, Goat Island and the Three Sisters Islands. We hiked along the trail to Three Sisters Islands, which are named after Celinda, Angelina, and Asenath Whitney, daughters of General Parkhurst Whitney of Niagara Falls, New York. 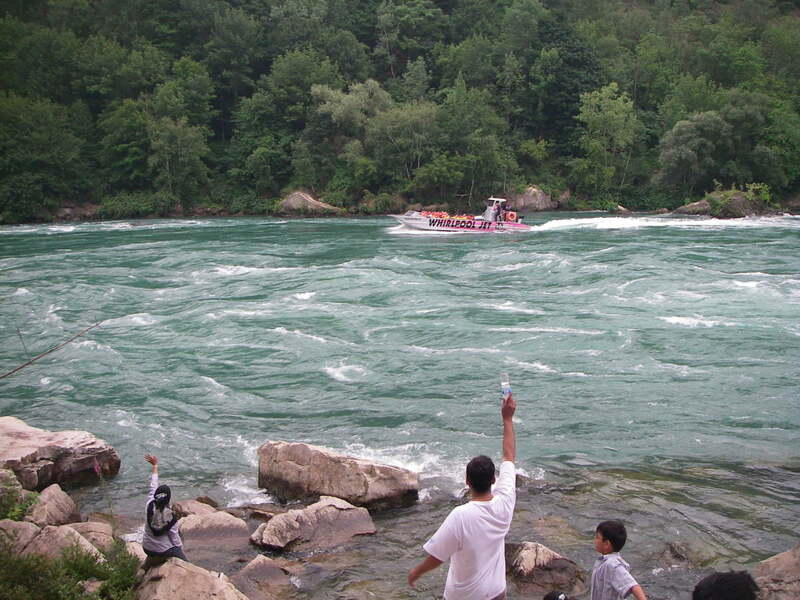 The island hopping (through small bridges) introduce you to the Niagara River that has turned into a rapid. There are no islands on the Canadian side that you could hop on to. But there are other activities. 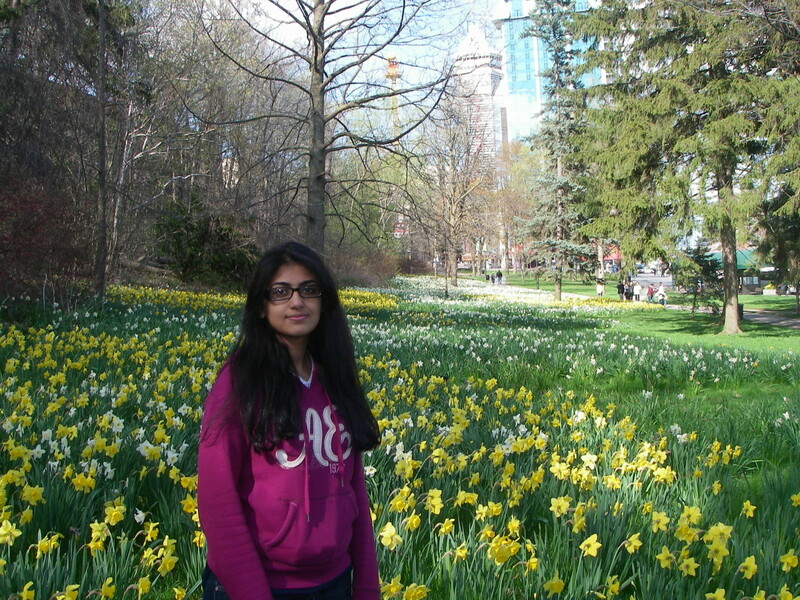 You can enjoy watching thousands of daffodils and tulips in early spring on the Canadian side. This is about time when the activities on the American side haven't yet picked up. 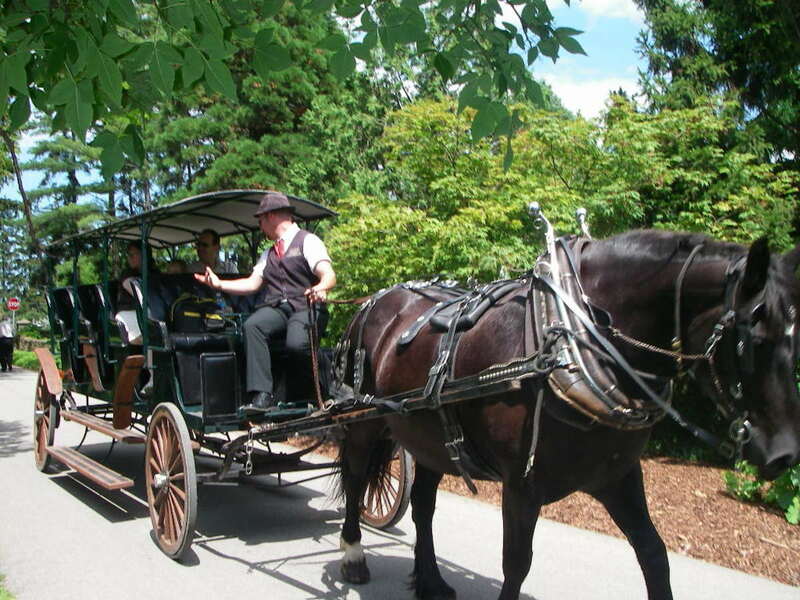 You can also have your own picnic along sprawling grounds close to the Niagara Parkway. On the American side, you can hike from American Falls along the scenic river in a southeasterly direction to the Visitor Centre and then to the Rapids Viewing Area. 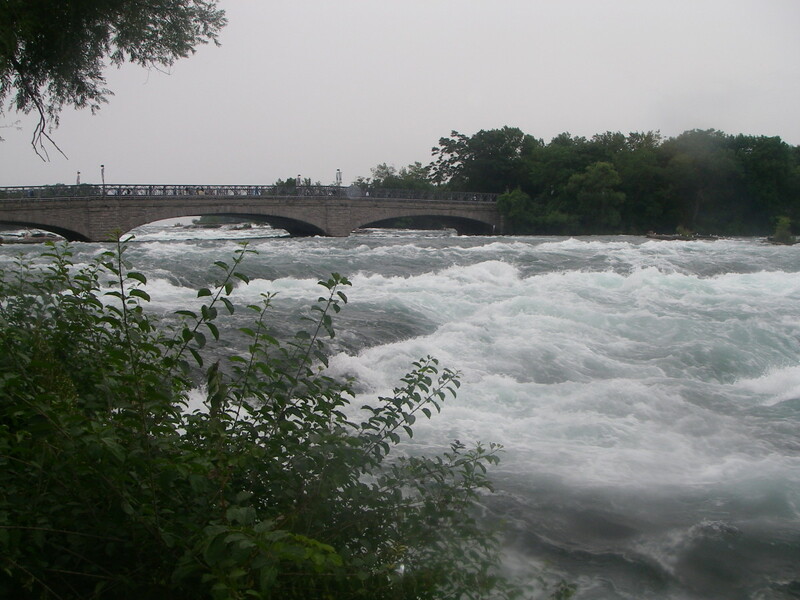 Here the waters become raging rapids just before giving way to the American Falls. 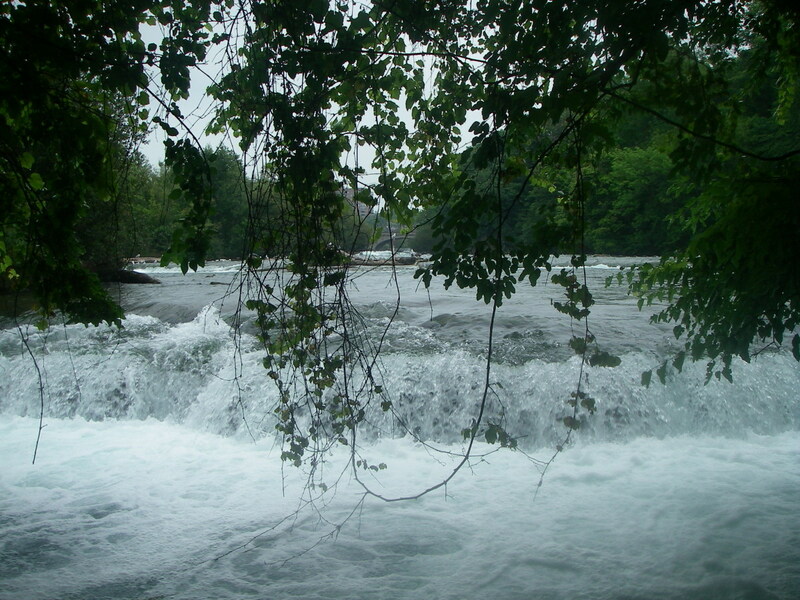 Needless to mention, the rapids can run shivers through your spines. From here you can have views of the Goat Island and the Pedestrian Bridge connecting the Mainland to the Island. 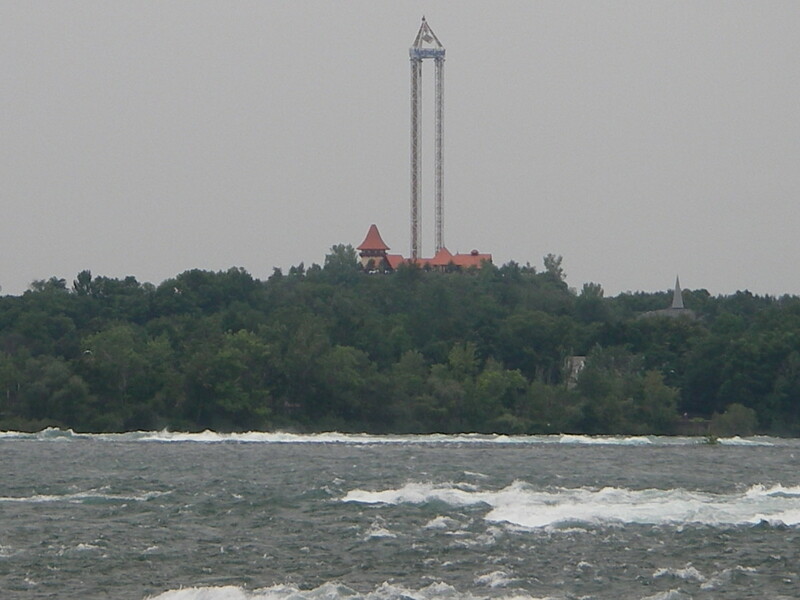 On Canadian side, you can view the rapids from the Niagara Parkway, but since there is no activity like Island hopping on the American side, there is no added attraction to experience the rapids. People seem to travel on the Niagara Parkway to find parking and then hike back to the falls rather than take time to see turbulent waters of the rivers before falling into the gorge. 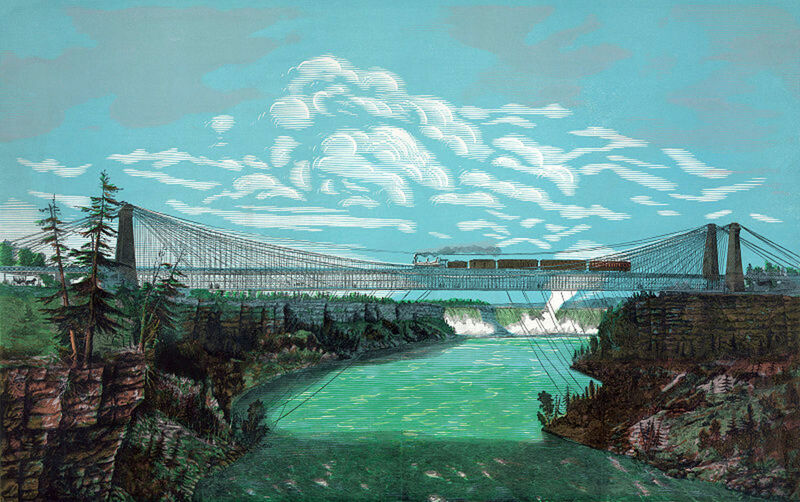 Besides an ugly structure, probably an electricity gerneration plant, occupies a large tract of land by the river just upstream of the Falls that kills any opportunity and ambition to see the rapids. 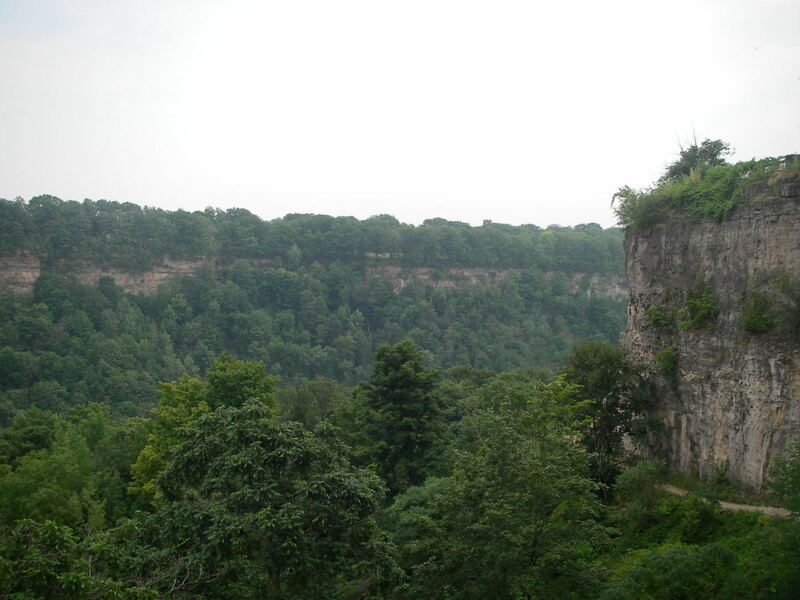 On the American side, there are few high rise buildings that are located farther away from the actual falls locations and cannot be generally seen as towering over the falls..
You can see towering structures, primarily hotels, overlooking the falls. 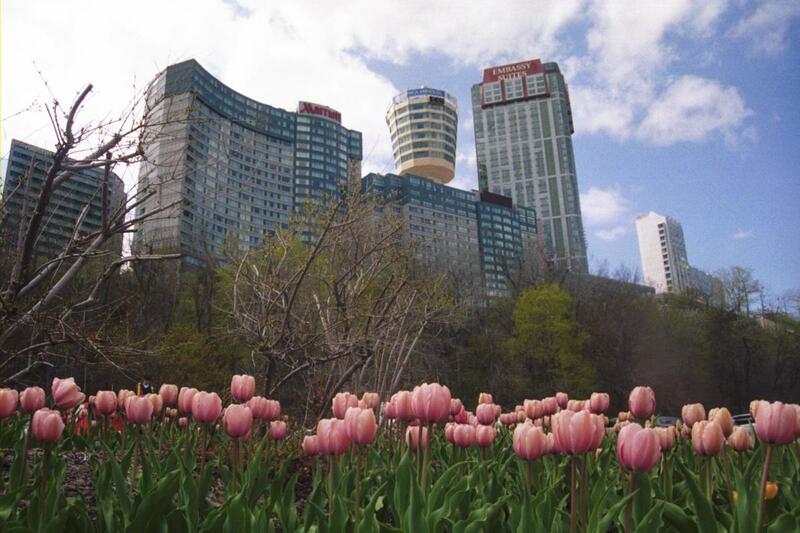 There are many other high rise buildings along the Niagara Parkway close to the falls. All of these can be better seen against the horizon from the American side. So what do you think, you will enjoy more? Thank you, Peggy, for the nice comments. Now I am planning to visit the falls again, because reportedly, it has frozen and makes for a great shot. I got to see Niagara Falls at the age of 12 when my family traveled from our home in Wisconsin up to Canada and then down through New York and ultimately to visit our relatives in New Jersey. It was a site that was beautiful and amazing to see. We did not take the time to do any hiking so I really enjoyed reading and seeing all the photos you showed us in this excellent hub. Thanks! Many up votes and sharing. Thank you for reading my article and for leaving nice comments. You are most welcome MsDora. Do try visiting from US side as well. 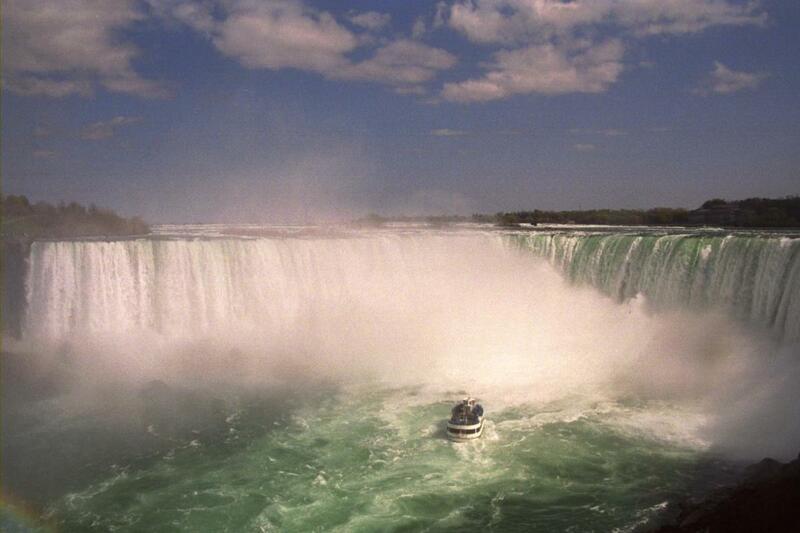 I have never visited the Niagara Falls, but it is on my bucket list. Your article and your pictures are very helpful. 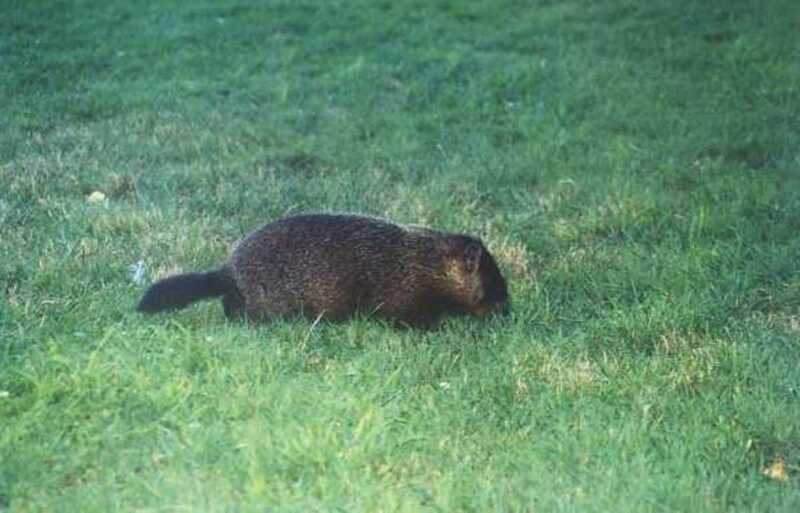 It is likely that I will visit from the Canadian side, so I am glad that you showed both sides. Voted Up! First of all, my apologies for responding late. 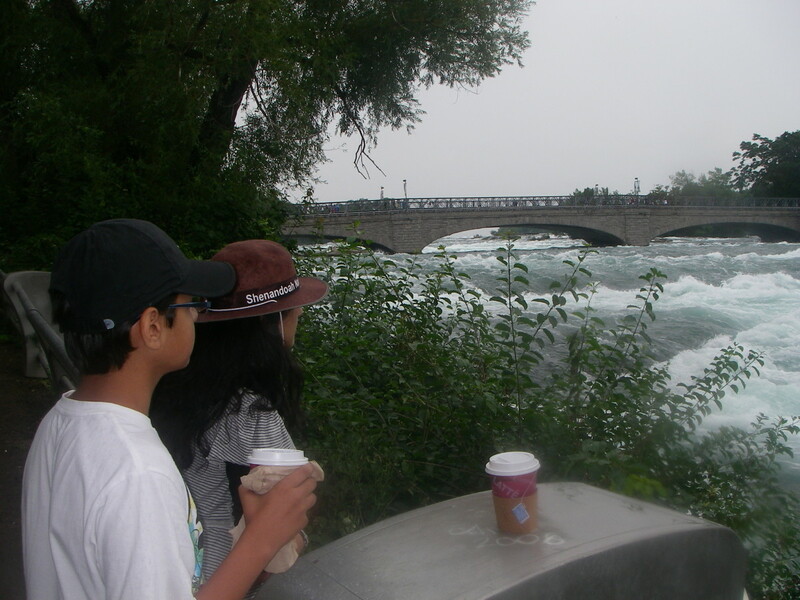 We have been visiting Niagara Falls off and on as it is located only 125 kms (75 miles) from our home. Thank you very much for encouraging comments on the pictures and the ability to involve you. 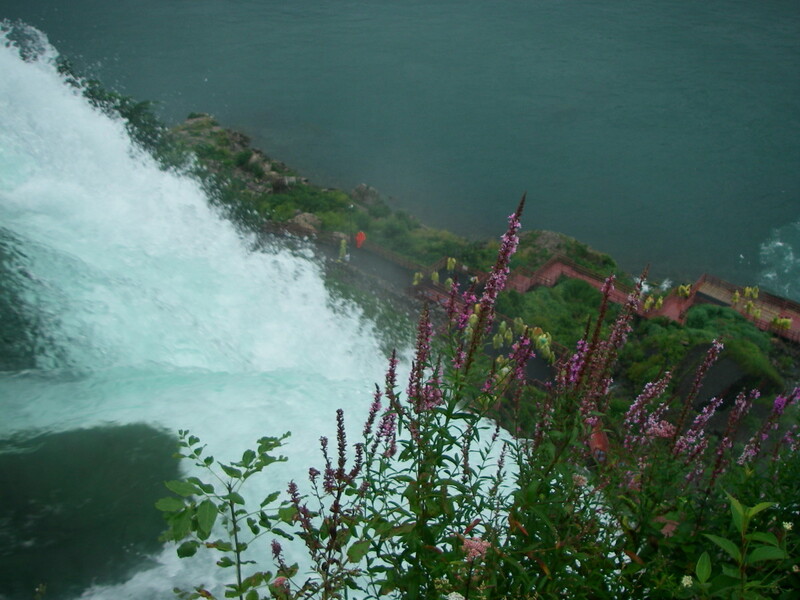 More recently in August of this year, I have taken better pictures of the falls lol. 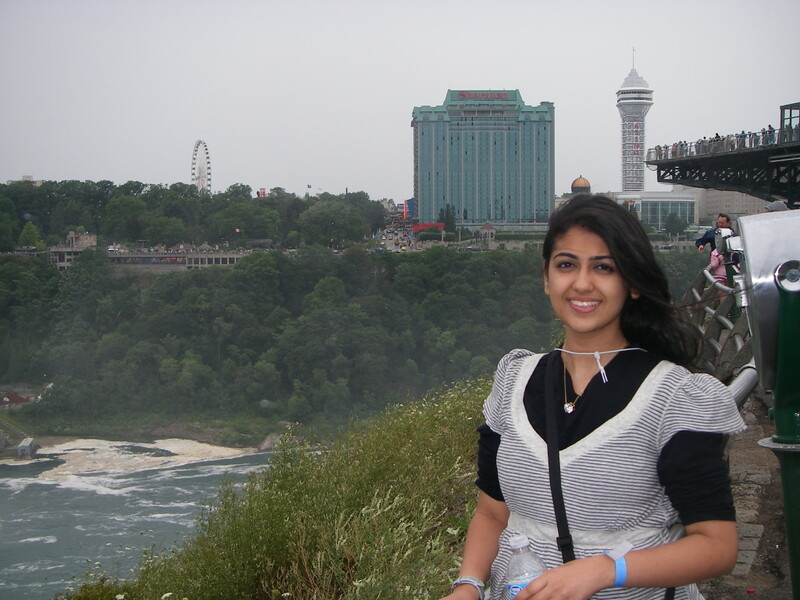 Thank you for visiting my article on Niagara Falls. 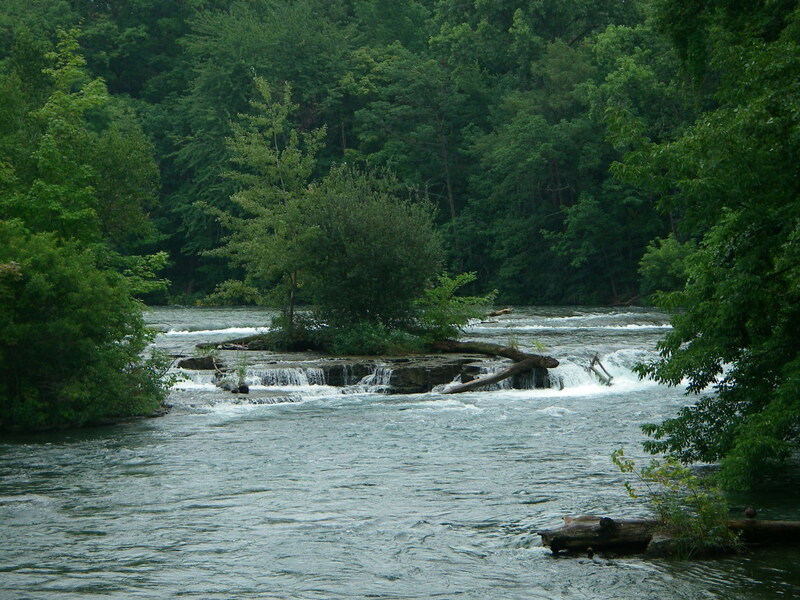 Visitors normally hang on close to the falls and miss out on the scenery behind the falls and the rapids, especially on the NY side. 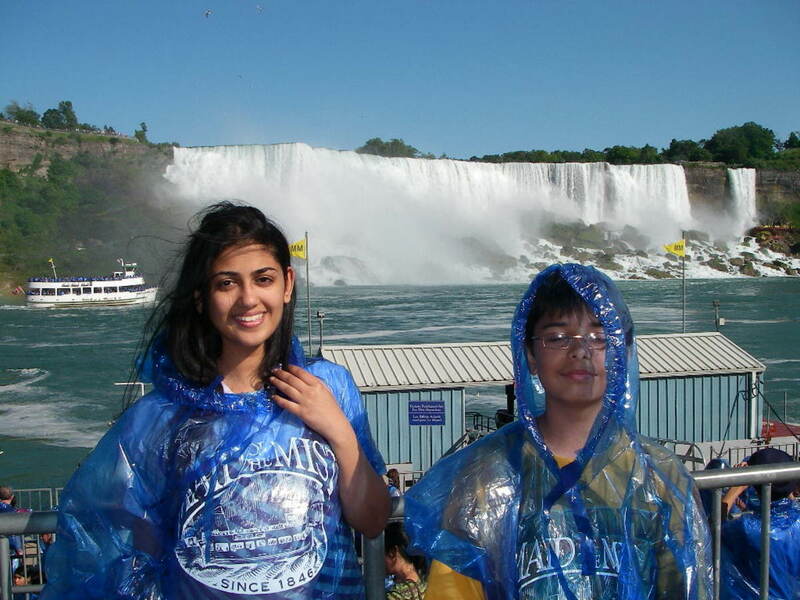 It certainly looks like you had a great time at Niagra Falls. I like the American side best but the Canadian falls are beautiful too. Your photos are stunning and I felt I was right there with you. Wonder hub on Niagra Falls and I enjoyed reading and viewing this. I've only seen it from the American side when I was a child. It was spectacular. I didn't know there were islands you could visit. Thank you for visiting my article, tobusiness (Jo). I will be visiting the falls again this August after a hiatus of 3 years. 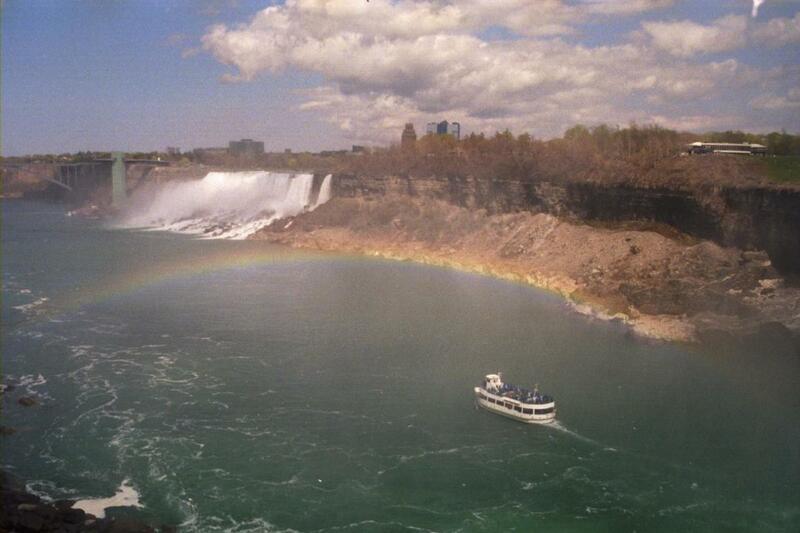 I visited Niagara Falls from the Canadian side back in the 80s, I've never really thought about seeing it from the US. Great hub, awesome images. Thank you The Examiner. I appreciate this nice gesture. I doubt if I will ever visit there but thank you for showing what it looked like, from both sides. All that I knew was one side was owned by us and the other by Canada, and stupid people pulled stunts up there. I voted this up and pinned it. 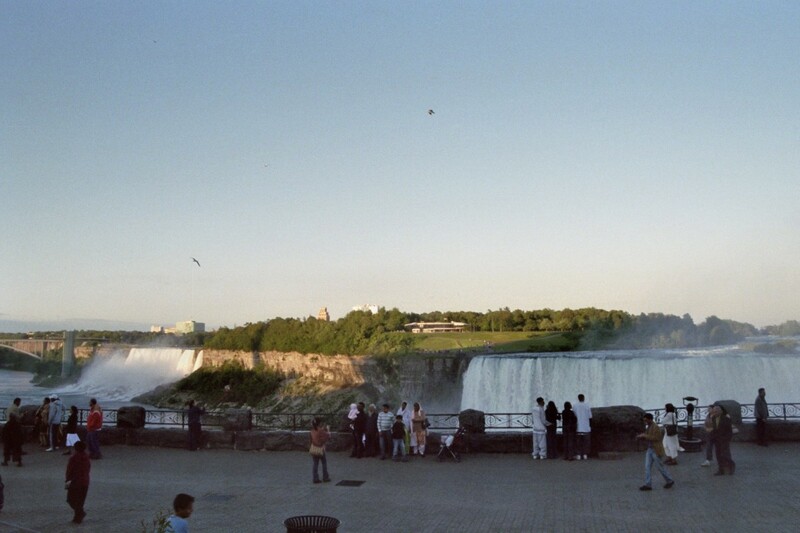 Great comparison of the American and Canadian sides of the Falls. 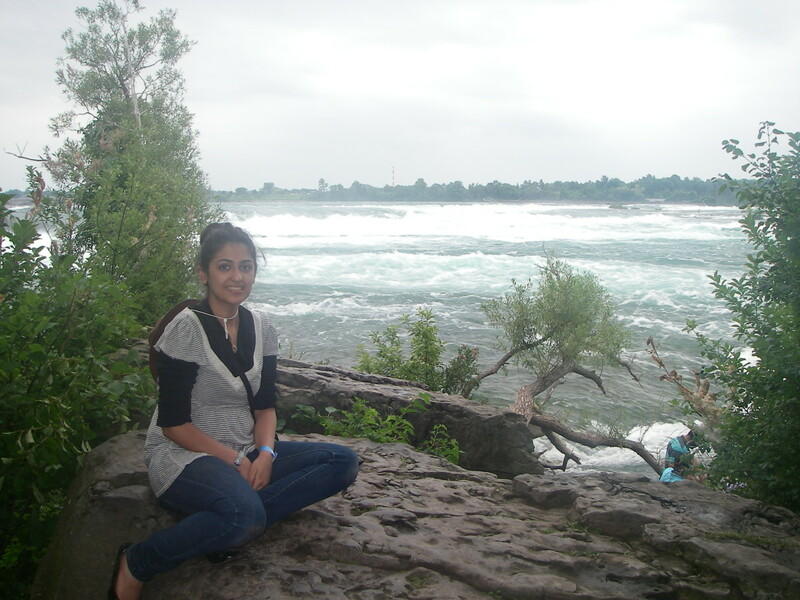 I'm from Buffalo, NY so Niagara Falls was a treat growing up as we visited often. I still try to make a visit when I go home. One thing I've always noticed is that the Canadian side if cleaner and prettier. Good job with this hub, Suhail, voted up, useful, and beautiful. Thank you for the nice comments Eiddwen. 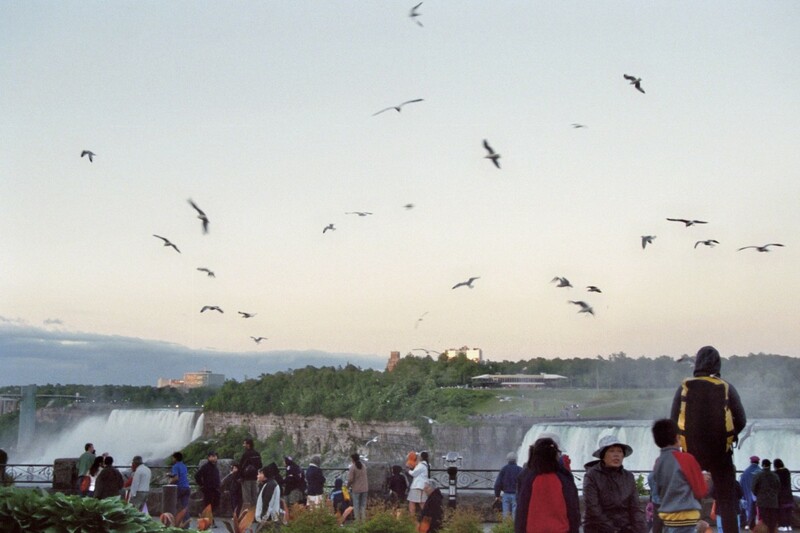 Come to think of it, we will be visiting the Falls this August after a hiatus of 3 years. A brilliant hub ;so well informed and balanced with beautiful images. Voting up, across and sharing. 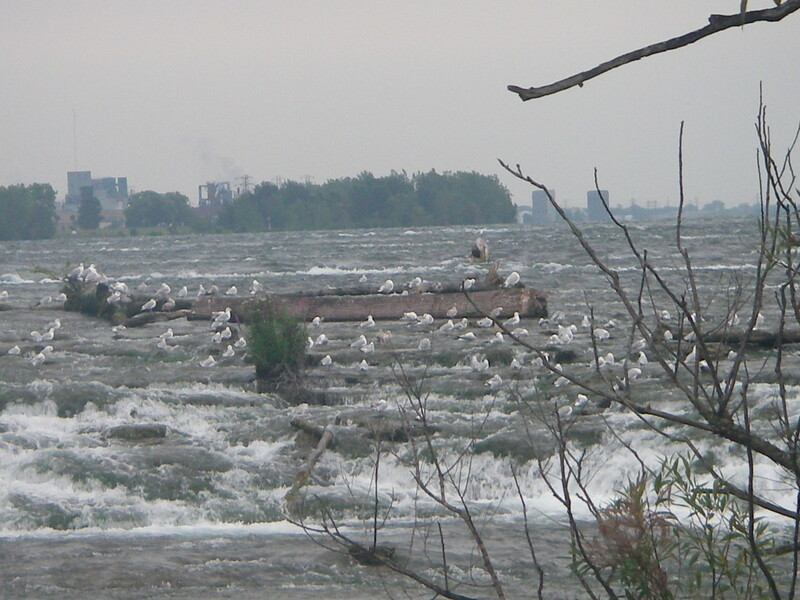 I want to cover convergence of 5 species of seagulls sometimes around November (good till early 2000s, God knows when it takes place now, perhaps in December) at Niagara Falls. This is the year to do it for me. I haven't been to the falls for two years now. I went to the falls once and recall getting very wet, but it was worth it. I need to go again! Thanks for visiting my article Torri Lynn. I wish I could use my better image quality DSLRs near the falls, but because of the wet conditions and water showers, I almost always had to use water proof point and shoot. Interesting hub. I've never seen the Falls before and I've always wanted to go. thanks for the photos. its helps the reader to see the perspective from both sides instead of just reading about it. nice hub. I've seen the Falls from both sides, and what an experience. Your wonderful photos and descriptions brought back those sense memories I thought I had forgotten. Thank you! :-) Voted up and shared. The photographs are all taken from waterproof point and shoot cameras because of te water showers and general dampness. Niagara Falls is different from other falls that we normally see. 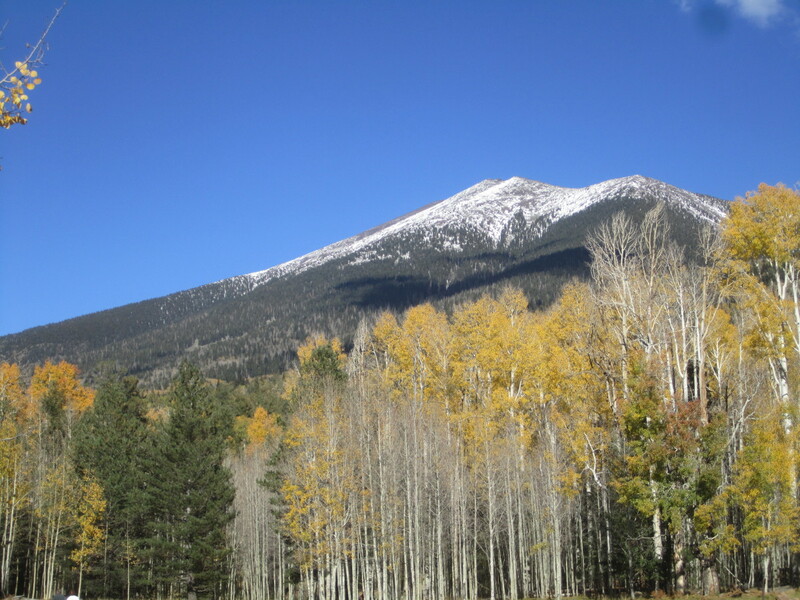 People have a preconceived notion that it is going to be in a wild area. So the first impression on seeing huge human activity comes as a shock, but then the falls itself begins to take over and turns it into a pleasant experience. What an informative and well documented hub. Thank you for this and the photographs are stunning. I would like to visit from both sides, maybe one day. . I would love to visit Niagara Falls from the Canadian and the American side! 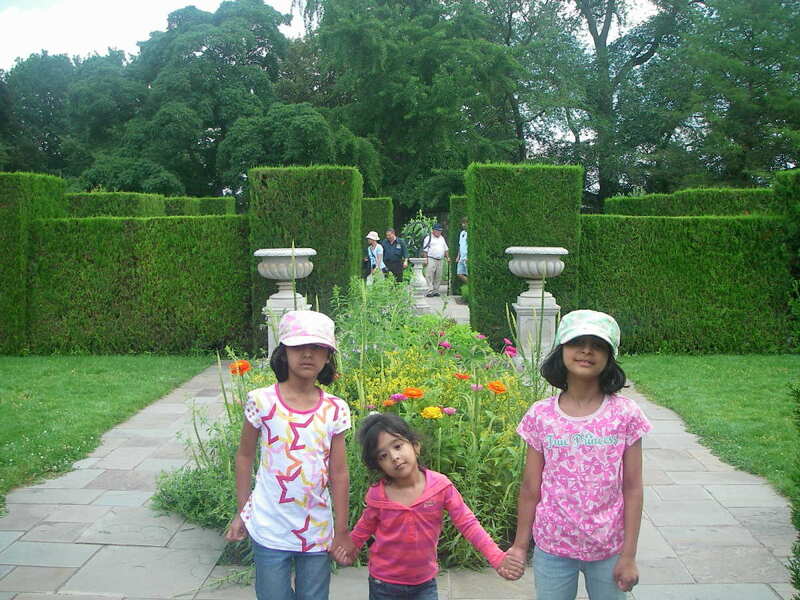 Thanks for the information and the photos, Suhail. I have never been to the falls, so it was enjoyable to learn about them. Thank you for visiting my hub and leaving a comment. Just wanted to show that the US side has lot to offer, which people from other parts don't know about. I have visited several times but only from the American side, so thank you for a lovely description and photos.